We checked our dog Chico (Toy Moodle) into the Hanrob Heathcote centre for 1 week. Whilst we were away, I enquired to ask how he was and was told Chico has settled into the "hanrob life of eat, sleep, cuddles and social". When we went to pick him up, Chico had lost 1 kg (20% of his body weight. He's now only 4kg!) He looked extremely sad, drowsy and was limping. The supervisor told me he bled quite a bit from the cage. Chico stank as well. They did not give him a bath as promised. Instead they sprayed him soaking wet with some air freshener or deodariser. It made his eyes water for one week. Took us 3 washes throughout the week to get rid of the sticky spray and smell. I can tell Chico had a traumatic time. Extremely dissappointing and terrible exprience. We’ve left our two dogs with Pawz N Clawz many times now. The staff are wonderful and I love knowing that the way that they care for each pet is individualised, according to temperament. Love going on a holiday, knowing that our furry family members are well cared for. My four dogs stayed with Lochinvar Pet Motel Hunter Valley on many occasions, the staff are so passionate about the animals and always take great care of them. I wouldn't recommend any others in the area as high, but Lochinvar Pet Motel is the best pet boarding facility out there. Make PetStayAdvisor the first priority for your pet when planning your next trip away. 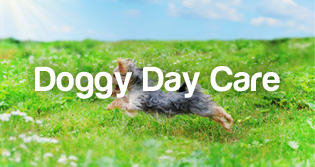 We have reviews written by pet owners' for pet owners, rating the service and their pet's experiences of dog boarding kennels, catteries, pet sitting and doggy day care services. 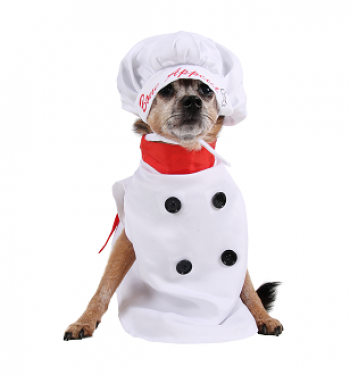 Deciding what to feed your dog can be a daunting process. There is so much information out there, and much of it is contradictory. Some will rave about a certain type of dry dog food, while others will say that their dogs did very poorly on it. 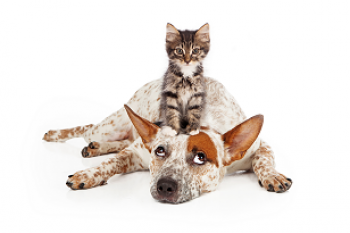 Dogs and cats have specific needs when kennel boarding. Discover how to keep your pet happy and healthy with these 3 tips on what to pack in their travel bag. 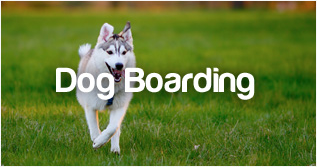 Making the decision to board your dog can be a stressful one. 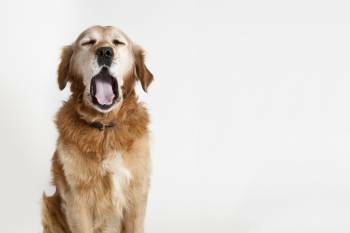 When your dog is elderly, it can be even more anxiety inducing! Most cat owners know that kitties don’t always travel well. 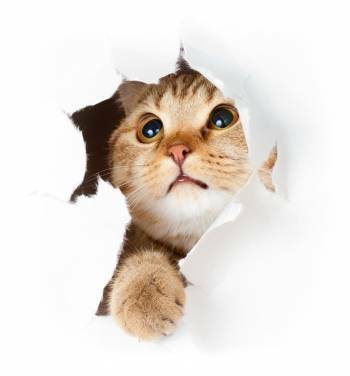 While dogs will often enthusiastically jump into the car, ready for the next adventure, cats are often a little more leery of change. 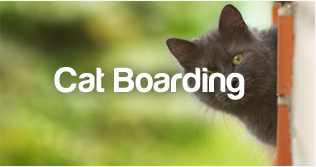 Find pet boarding in any Australian city or town, including Sydney, Melbourne, Adelaide, Brisbane, Perth or Townsville, or browse by postcode, suburb or state. PetStayAdvisor can help you find the perfect place for your pet to stay, whether that be dog boarding kennels, catteries or pet sitting and doggy day care services local to you. Maybe you have found yourself on holiday with your pet? Perhaps in the Gold Coast or Sunshine Coast, and need to find a place for your pet to stay while you go out for the evening? 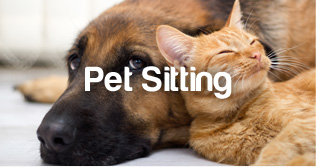 Want the best place for your Pet? Don’t just take our word for it, check out how other pet owners’ rate and review the pet accommodation and services in the area. Read our top ten tips for animal boarding and get all your questions answered before you go, and remember, Stop. Review. Our pets need you! You'll find great customer reviews and opinions at PetStayAdvisor so make sure you read these reviews and choose the perfect haven for your beloved companions. Add your own pet boarding reviews and help other dog or cat owners enjoy peace of mind during their stay away from home, when their pet's have to stay at home! It's the first place to go, when your pets need to stay!